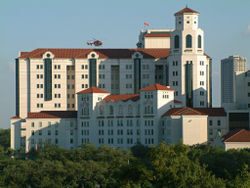 I was born at Hermann Hospital in Houston, Texas. Others born this very day include Andrea Dworkin and Christine Todd Whitman. 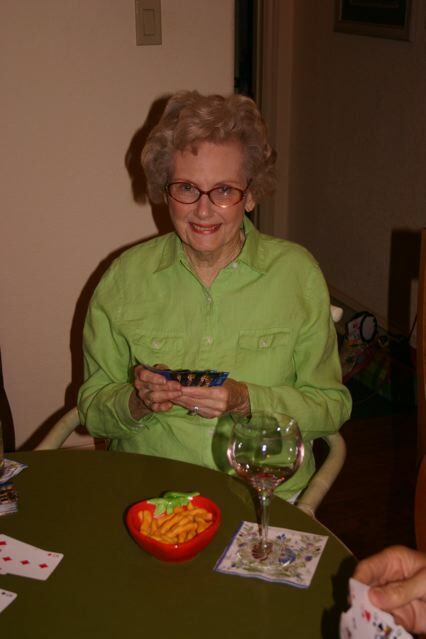 This entry was posted in Uncategorized and tagged life, Texas. Bookmark the permalink.